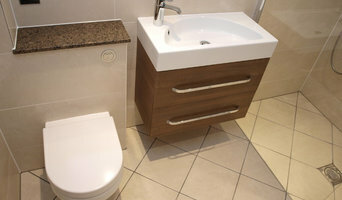 Your bathroom is an important part of your home. 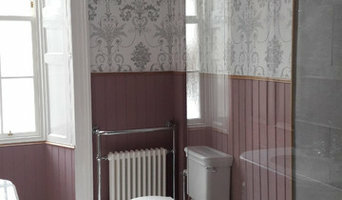 Victor Paris creates solutions to fit your bathroom requirements perfectly. Everything you could possibly need is on display in each of our three stunning showrooms.Renowned for quality, innovation and design, Victor Paris is one of the UK's leading bathroom and tile specialists, providing an extensive range of luxury products at affordable prices. 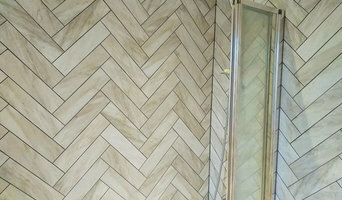 Edinburgh tiling, bathroom design & installation specialist.